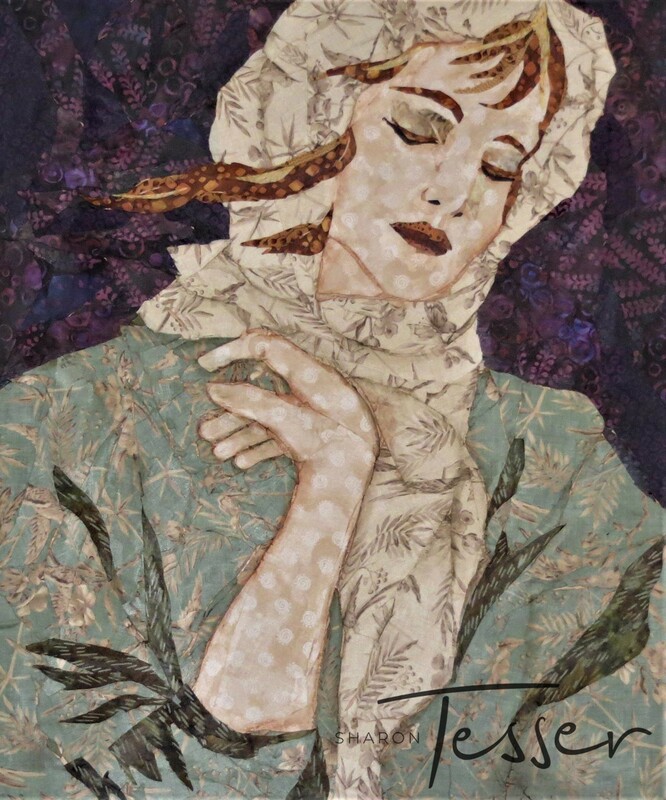 Using layers of fabric, Sharon Tesser tells stories, creating images that celebrate the beauty of the world around us. Her original designs take note of life’s simple moments, encouraging the viewer to find the extraordinary joy existing around us every day. © 2018 Sharon Tesser. All rights reserved.